U.S. Sen. Al Franken of Minnesota says he'd accept the job as Hillary Clinton's vice president, except she's probably not asking him. 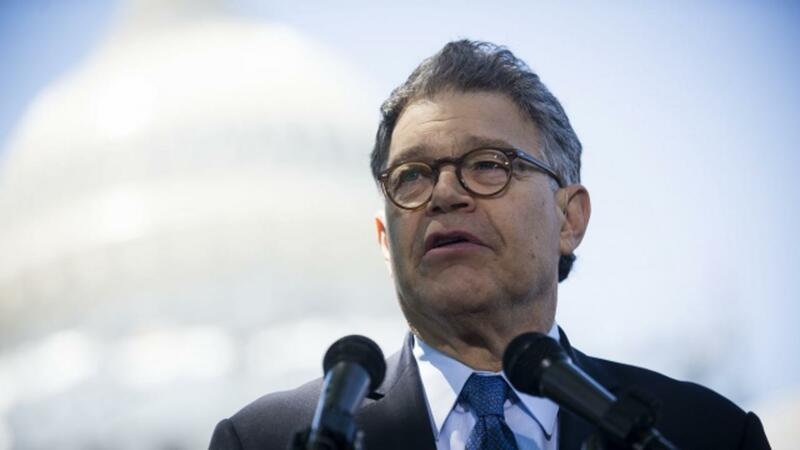 Franken told the Associated Press, "If Hillary Clinton came to me and said, 'Al, I really need you to be my vice president, to run with me,' I would say yes, but I'm very happy in the job that I have right now." The second-term senator and former comedian is a supporter of Clinton's campaign, but he's not being vetted as a possible VP pick. U.S. Sen. Tim Kaine of Virginia is on the short list, as is Sen. Elizabeth Warren of Massachusetts and U.S. Secretary of Housing and Urban Development Julian Castro, but Castro has already said he doesn't want the job. The vetting process is extensive. The Bipartisan Policy Center released advice for the 2016 presidential candidates, recommending allowing at least eight weeks for the process to be completed. Another recommendation is getting to know the candidates on a personal level, and CNN reports Clinton has not started interviewing potential running mates. But Clinton has been clear about one specific trait she's looking for in a vice presidential candidate. "I want to be sure that whoever I pick could be president immediately, if something were to happen. That's the most important qualification," Clinton told CNN's Anderson Cooper. The Democratic National Convention starts July 25, and Clinton has said she will announce her running mate before the convention kicks off. But if she's playing the politics game the way Barack Obama did, we'll still be waiting a couple weeks. Obama announced Joe Biden as his pick just two days before the 2008 convention. This video includes clips from C-SPAN and Hillary for America and images from Getty Images.